What’s the big deal about tile? 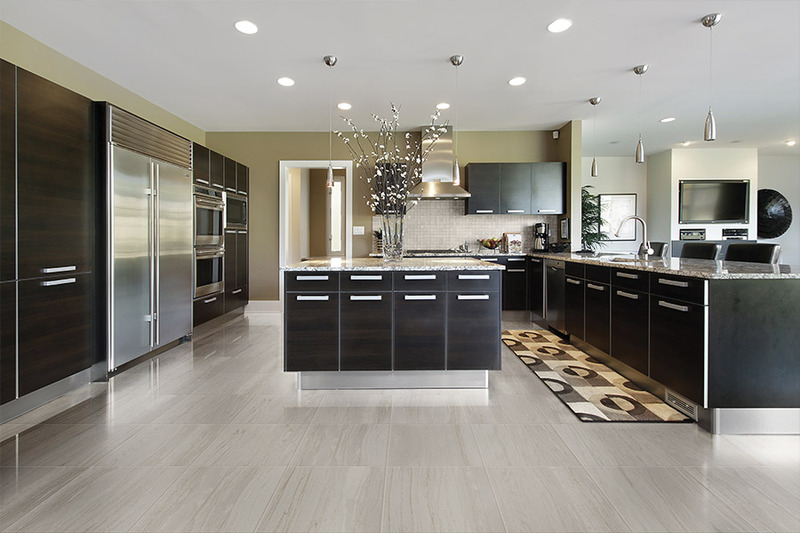 When you hear about tile flooring, you hear about many benefits that other flooring simply doesn’t have. On the other hand, you also hear a great deal about the importance of proper installation and maintenance as well. Do they balance one another out, or are you better off with something else? That’s something we’re going to take a look at here. Tile is a flooring that has been used for thousands and thousands of years, and is still just as popular in these modern times. One of the reasons for this is the fact that the benefits so often outweigh anything else. 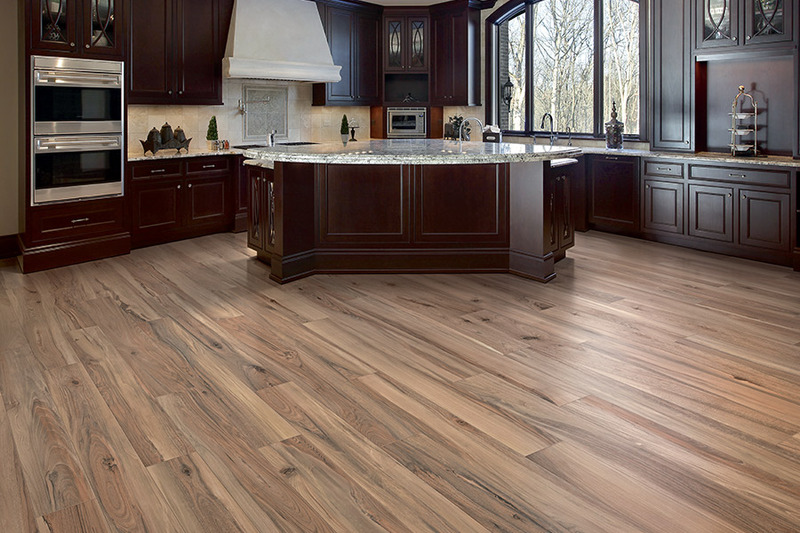 At Coastal Flooring, we will make sure you find the perfect flooring for your home. We serve Port St. Lucie and surroundings areas, from Hobe Sound to Vero Beach, and we’d love the opportunity to serve you as well. In fact, we invite you to stop into our showroom, located in Port St. Lucie, FL to speak with a flooring professional about your specific needs, at your convenience. 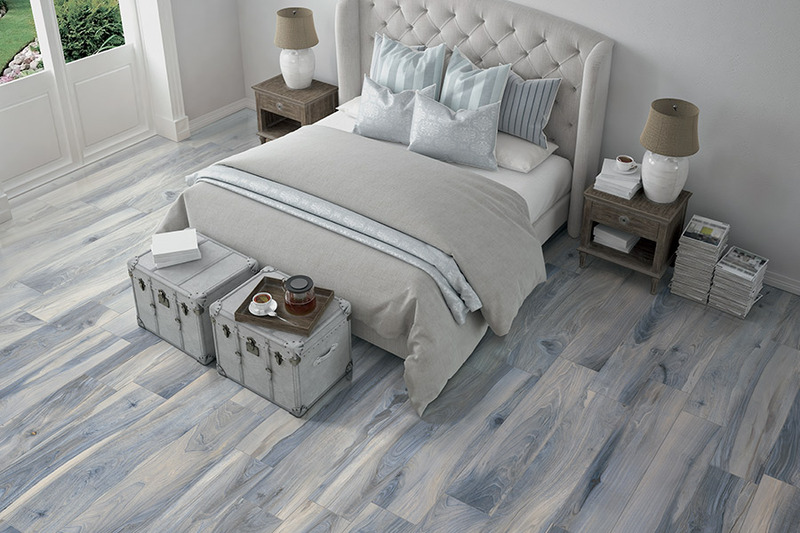 A multitude of benefits are included in this one flooring type. For instance, it’s great if you’re looking for durability that will last for decades. Made with natural materials, and fired in a very hot kiln, tiling is incredibly hard, especially if you choose porcelain over ceramic. It’s one of the best materials for covering floors that have a great deal of foot traffic. It’s also nearly impervious to water and moisture, which makes it a go-to choice for bathrooms. Again, porcelain is better in this area than ceramic is. 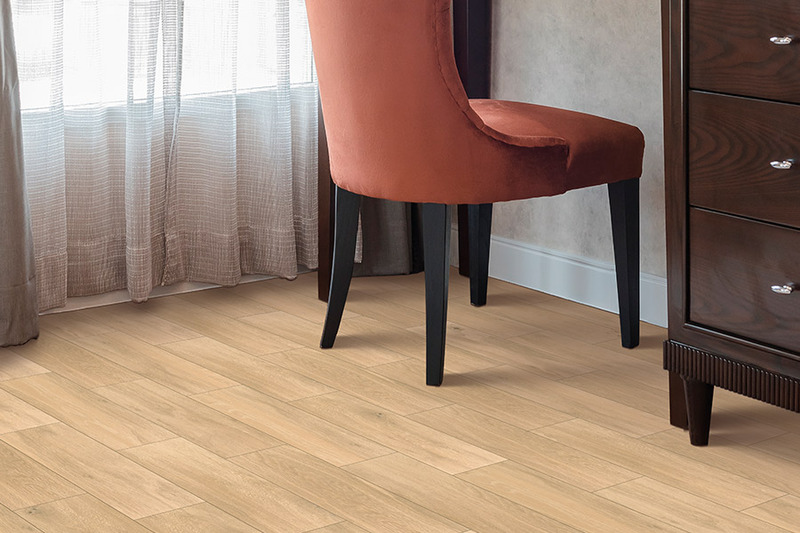 We also suggest, if you choose to use this flooring in your bathroom, that you consider a slip resistant coating for safety reasons. It can be very slick otherwise. This is a great material for helping to keep your house cool in the summer months. It actually helps to repel heat, which will allow you to run your air conditioner less. Of course, this winds up saving you money, and who doesn’t love that? 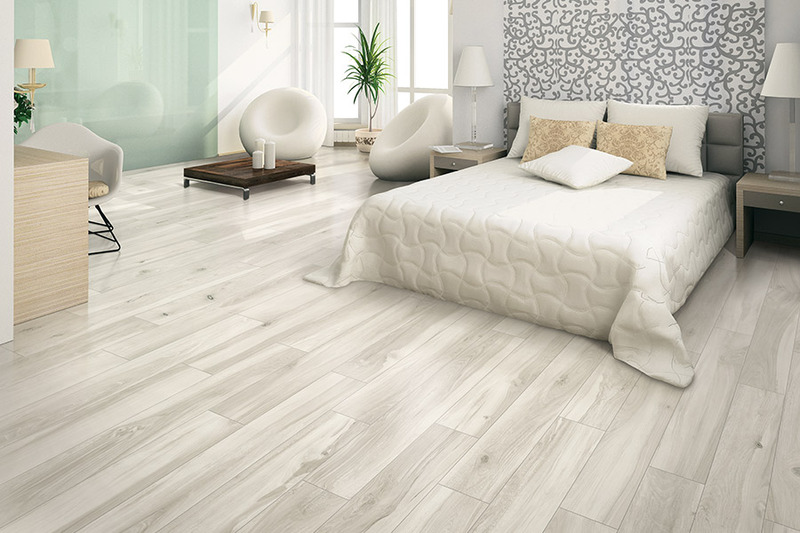 Along with all the practical uses, this flooring is also an amazing material with which to decorate. You can literally match any décor, no matter how unique, even creating amazing mosaics, color coordinations and so much more. 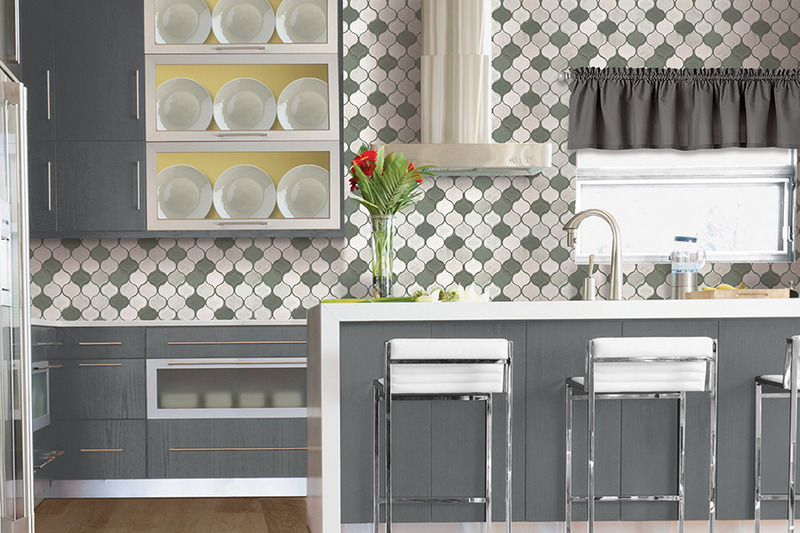 Tile can be used to create a great variety of looks for your home. Certainly not the least of tile’s great benefits, is the fact that it’s so easy to care for. Generally, you won’t need special cleaning products, tools or professionals to come in on a regular basis to keep your floors clean.